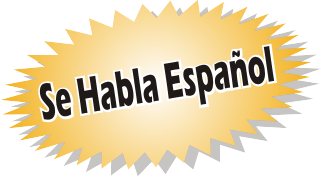 All the countries in Central America are Spanish speaking. 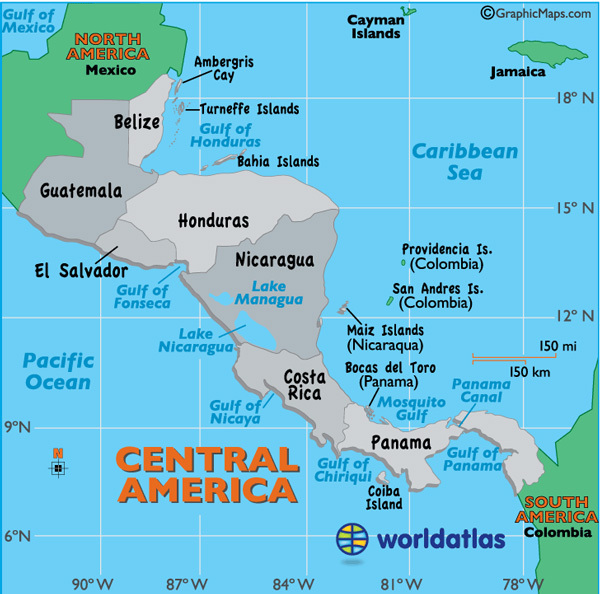 Central America or America Central contains all the countries in the Central region of the Americas continent. They are seven countries considered to be a part of Central America. These include Panama, Nicaragua, Honduras, Guatemala, El Salvador, Costa Rica, and Belize. We are shipping cars to Central America on a weekly basis. Most of the ports in Central America are by the Pacific Ocean but some of the countries like Panama and Costa Rica are connected to both the Pacific and the Atlantic Ocean. If you are moving to Central America as a returning citizen, you should be free of import duty. Either if you are moving to Central America or you are a professional shipper of Central America, US General Shipping is here to help you. Are you searching for a shipping company specialized in shipping to South America from US? 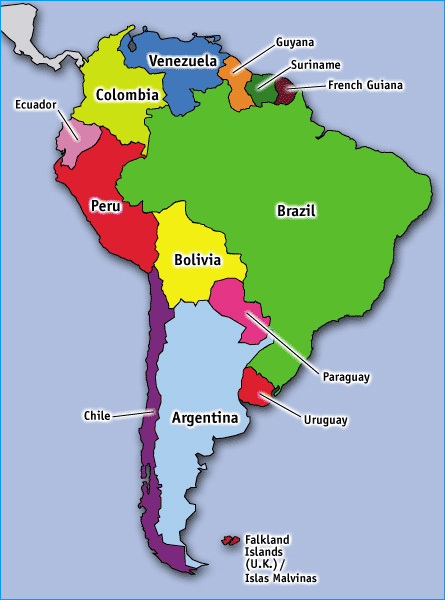 The USA and South American countries are under a large trade alliance. Only in 2016, the volume of trade between the USA and South America has exceeded 2 billion dollars. For accomplishing this high volume of trade, there are a variety of shipping methods either ocean, air, and rail. The Panama Canal, ease and shipping connection between the Atlantic Ocean and the Pacific Ocean, also in South America. The canal makes the territory one of the hub for maritime trade. Some of the goods which are getting traded between the USA and South America are dry food, paper, machines, vehicles, coffee, and fruits. For all those types of commodities, US General shipping offers best services to any locations in South America from the US and Canada. We may offer full services that depend on your pick up place and destination. With our many year experiences and thorough work attitude, we offer perfect shipping services through the continent regardless of the methods selected. You only need to send us an email or give us a call for if you need our services for Shipping to South America from the USA and one of our team member will give you all the required information about that. Beside the listed countries, USG also ships cargo to the Caribbean.